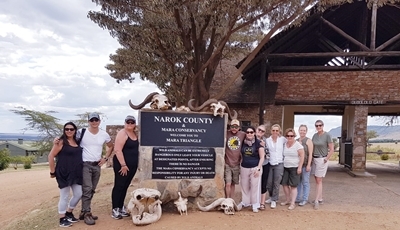 South African Airways and African Travel Specialists recently hosted their top selling Queensland agents on an educational to Kenya. 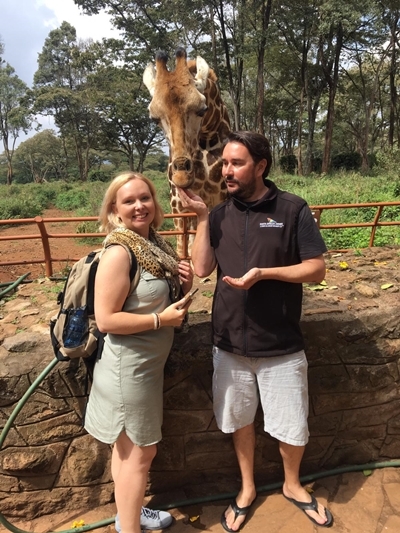 The group flew to Nairobi via Johannesburg on SAA where they spent a day in the Kenyan capital visiting the Karen Blixen Museum and the African Fund For Endangered Wildlife Giraffe Centre. 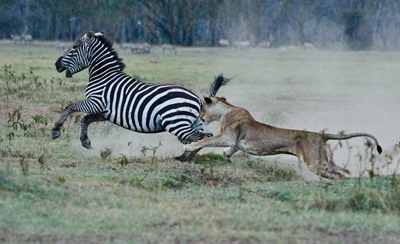 They then travelled to the Samburu National Reserve and Lake Nakuru viewing the flamingos and experiencing some incredible game viewing including a lion attempting to bring down a zebra in Lake Nakuru National Park which was captured on camera. 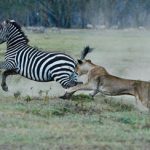 Following this, they flew to the Masai Mara where they stayed at the stunning Kichwa Tembo Tented Camp and Enaidura Luxury Mobile Camp. 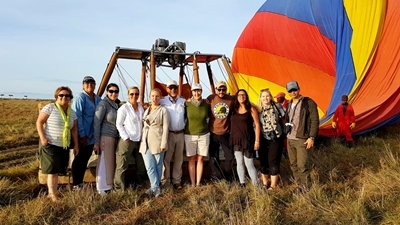 The group were treated to a hot air balloon flight over the Mara and had an awesome game viewing experience which included ticking off all of the Big 5 as well as seeing lions mating, elephants mating and some incredible close up encounters with cheetah and leopard.